Small Charming B&B 100 Mt. from St. Peter's . Location is ideal for sight seeing (you cant be close to everything in such a big city), but 5 minutes stroll to the vatican and 2 minutes to the metro and therefore the whole city.The building is located on a bustling street close to shops and a handfull of restaurants. 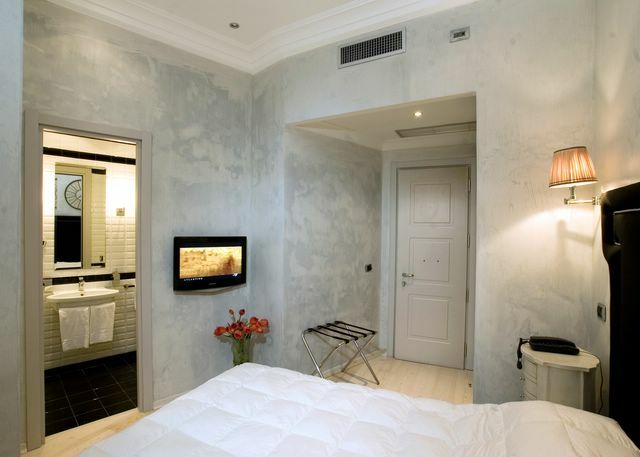 Offer apartments, luxury small hotel and bed and breakfast in the most fascinating and characteristic zones of Rome like: Trastevere, S.Peter, Coliseum and in many others. All apartments, hotel and bed and breakfast are special places. We are the owners of the some properties so you can get the BEST PRICE . 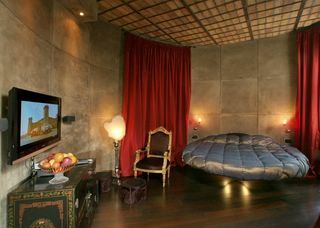 Luxury Special Suite 100 Mt. from St. Peter's Square. Free mini bar, awesome bathroom and funky lighting! Location is ideal for sight seeing (you cant be close to everything in such a big city), but 5 minutes stroll to the vatican and 2 minutes to the metro and therefore the whole city.The building is located on a bustling street close to shops and a handfull of restaurants.